“Lonely Tones” Works by Fortes Pakeong Sequeira is about to open! 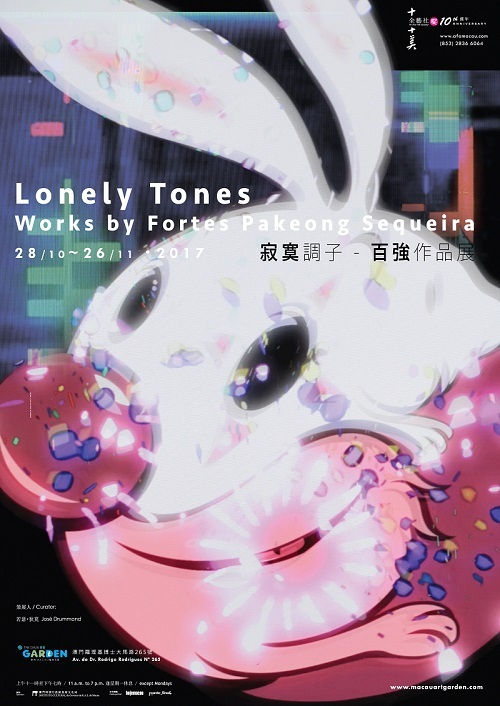 Macau artist Fortes Pakeong Sequeira will have his solo exhibition “Lonely Tones – Works by Fortes Pakeong Sequeira” in AFA Macau at 6:30 p.m. on October 27 (Friday). 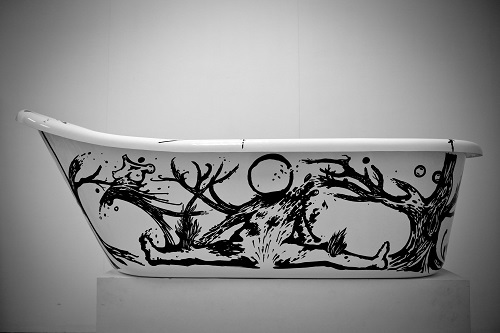 This time Pakeong will have his latest artworks including installation, animation and etc. aims at opening up new perspectives in which the viewer is fortunately able to engage. We tend to generalize on the basis of our given experience of how things are and then believe that we hooked up with the fundamental level of reality. The world might not exist but the world of Fortes Pakeong Sequeira is bigger than its own limits, and his artworks include not just humans but elves and fairies, angels and demons, or maybe they are “unicorns on the far side of the moon”, or maybe they are only sweet and angry cartoons – as all of this exists, all of this is part of the world even if only in imagination and in the artist’s own field of sense. These Lonely Tones cartoons are not real humans. They don’t exist in the realm of scientific explanation but they do exist in Fortes Pakeong Sequeira’s art works. In a nutshell the search for meaning in a world that might not exist is the possibility of engagement with infinite senses and that’s what this exhibition does to the viewer – it opens up new perspectives in which the viewer is fortunately able to engage. 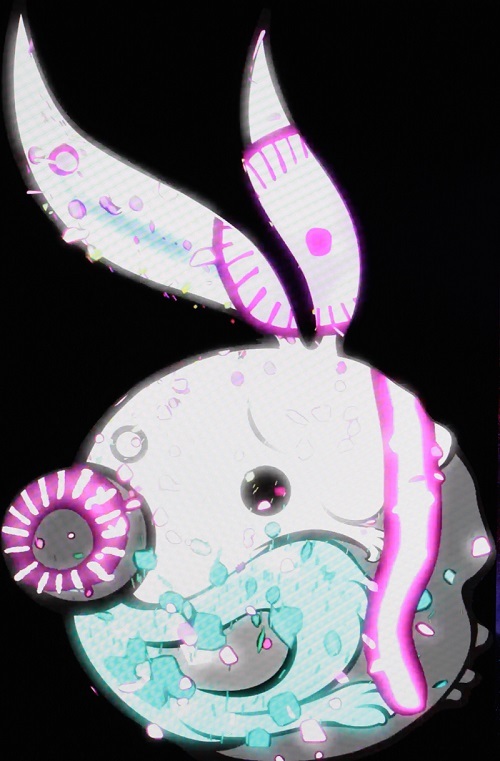 The rapid shift of masks or personalities of the central character in the video installation emphasizes this same idea of life opening within each one’s loneliness and the audience is left in a set up where all masks strive to seduce one another, to gain power over the other, to take each other’s places, to finally be reduced to its own insignificant failure. In the end these cartoons are not cartoons anymore — they are a mirror of ourselves at the same time that they are, as in all Fortes Pakeong Sequeira’s artworks, a sincere poignant self portrait. 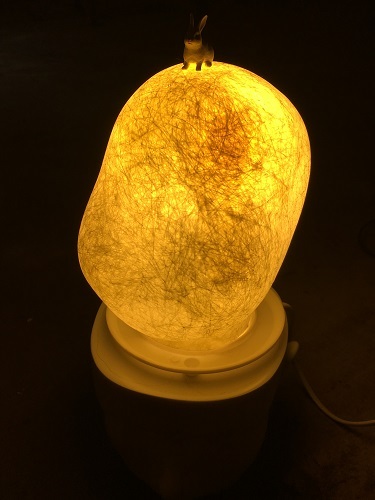 “Lonely Tones – Works by Fortes Pakeong Sequeira” is partly sponsored by the Cultural Affairs Bureau, Macao SAR Government. Media partners include Hoje Macau and Ponto Final. The exhibition will be opened to public from October 28 to November 26. AFA Macau is located in 4th Floor, Tak Chun Macau Art Garden, Avenida Dr. Rodrigo Rodrigues N. 265, Macau. The gallery is on the First Floor, open from Tuesdays to Sundays (12:00 p.m. to 7:00 p.m.) and closed on Mondays and public holidays. For enquiries, please call (853) 2836 6064 during office hours or email to [email protected]. For more information, please visit www.afamacau.com.